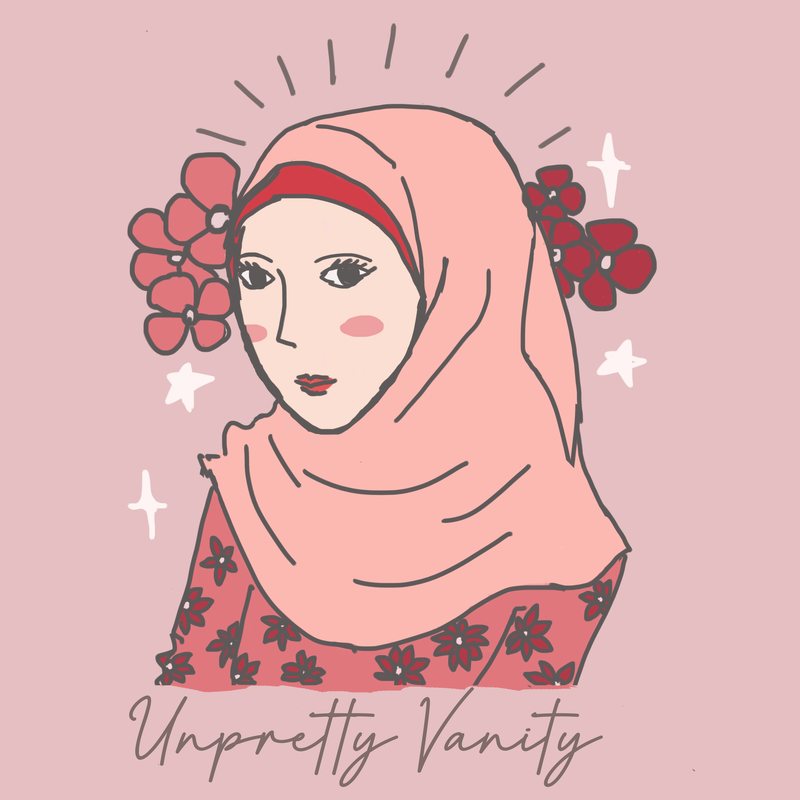 Posted on 22/03/2019 by Unpretty Vanity •	This entry was posted in Beauty and tagged 3ce soft lip lacquer, 3ve velvet lip tint, affordable makeup, almost mauve, daffodil, drugstore, drugstore dupe, drugstore makeup recommendation, etude house matte chic lip lacquer, give me mocha, maybelline superstay matte ink, ruler, taupe, wendy brown, wetnwild megalast liquid catsuit. Bookmark the permalink. ← Anastasia Beverly Hills Riviera Palette Dupe?